A hydrating and soothing facial cleansing lotion for normal to dry skin on the face and body. 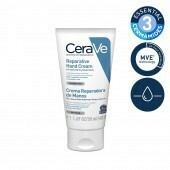 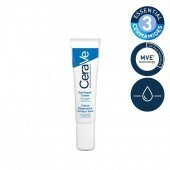 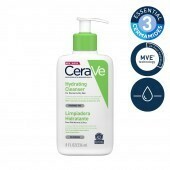 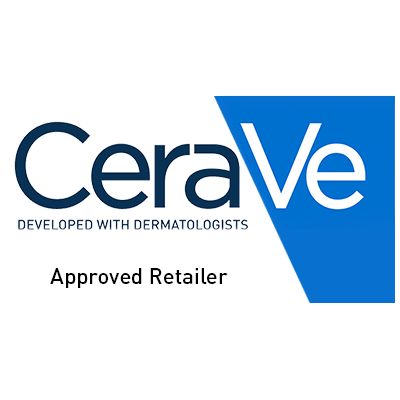 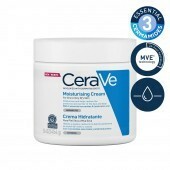 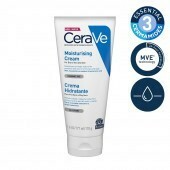 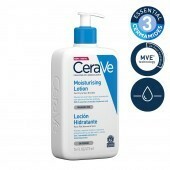 CeraVe’s dermatologists developed a line of skincare products enriched with a blend of three essential ceramides (ceramides 1, 3, and 6-II), fatty acids, and other lipids to help repair and strengthen the skin’s natural barrier. 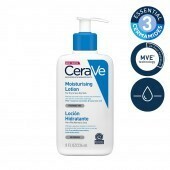 A revolutionary delivery system was developed and named MultiVesicular Emulsion Technology (MVE), which releases moisturizing ingredients over the course of 24 hours, layer by layer, to help keep skin soft all day long.